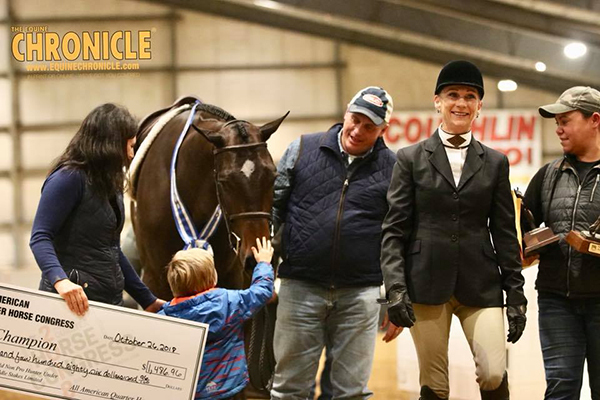 Find out what Dawn Baker and Andy Cochran had to say after winning The Equine Chronicle Congress Masters classes! 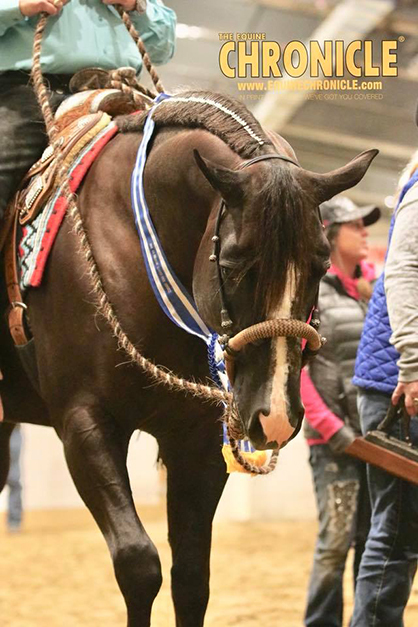 Rianna Storey and So Simple So Good claimed the top spot in Amateur Western Riding at the All American Quarter Horse Congress. Check out more video interviews on EquineChronicle.tv. Brian Baker rode No Doubting Me to win the 3-Year-Old Western Pleasure Futurity and a big check for $8,304.42 today at the All American Quarter Horse Congress. 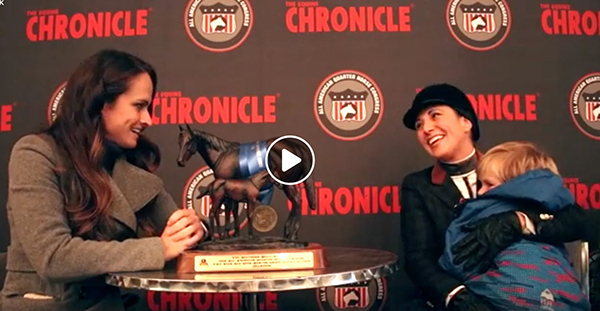 Check out EquineChronicle.tv for our other video interviews form the show. 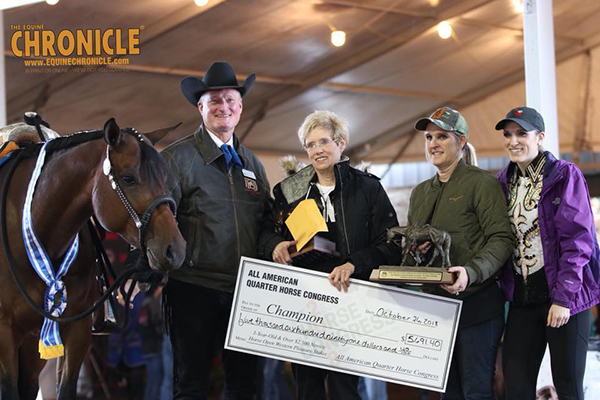 Find out what Sandra Morgan had to say about her 2-year-old gelding, I’m Willy Good Today, that she rode to win 2-Year-Old Limited Non Pro Hunter Under Saddle at the All American Quarter Horse Congress. Check out EquineChronicle.tv for all our video interviews. 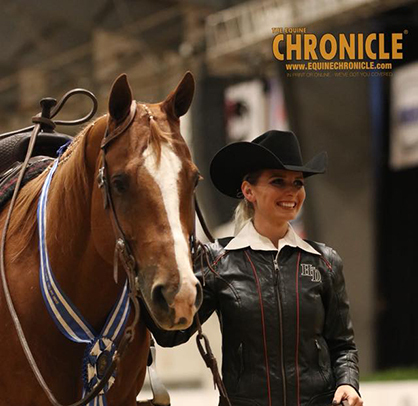 Find out what Gayle Scharf had to say about UF A Certain Star, the horse she rode to win Level 1 Amateur Western Riding at the All American Quarter Horse Congress. Check out EquineChronicle.tv for all our video interviews. 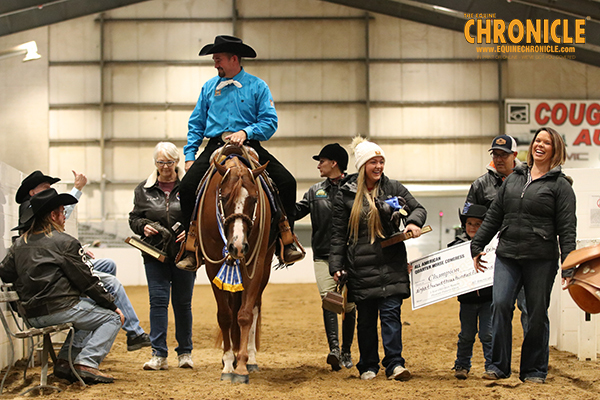 We chatted with Randy Wilson following his win with Sleepin On The Roof in 3 and Over $2,500 Novice Horse Western Pleasure at the All American Quarter Horse Congress. Check out EquineChronicle.tv for more video interviews. The Gilligan Barn at the All American Quarter Horse Congress is transformed into a home away from home for horse show competitors during the month of October. From working fireplaces and fountains to comfy living rooms with flat screen TVs, these setups are much more than just stalls for horses. Check it out in our Stall Tour. 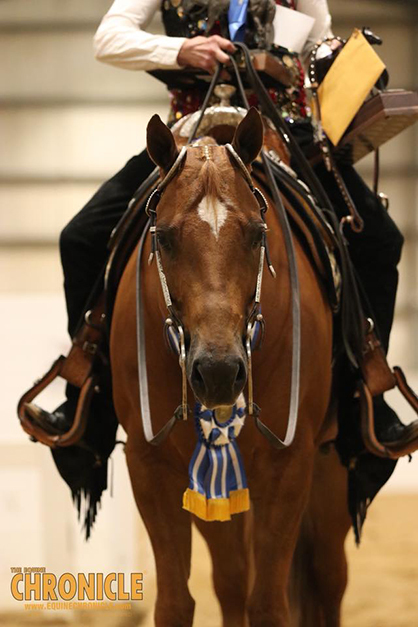 Find out what Tim Zuidema had to say about Best Brew At The Bar, aka “Shocktop,” the stallion he rode to win 3-Year-Old Limited Western Pleasure tonight at the All American Quarter Horse Congress. 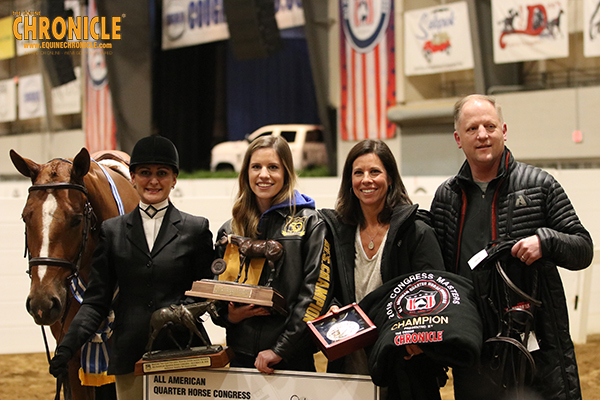 #QHCongress2018 See what Tami Thurston had to say about I’m Willy Good Today, the horse she rode to win 2-Year-Old Hunter Under Saddle at the All American Quarter Horse Congress. Check out all our other video interviews on EquineChronicle.tv. 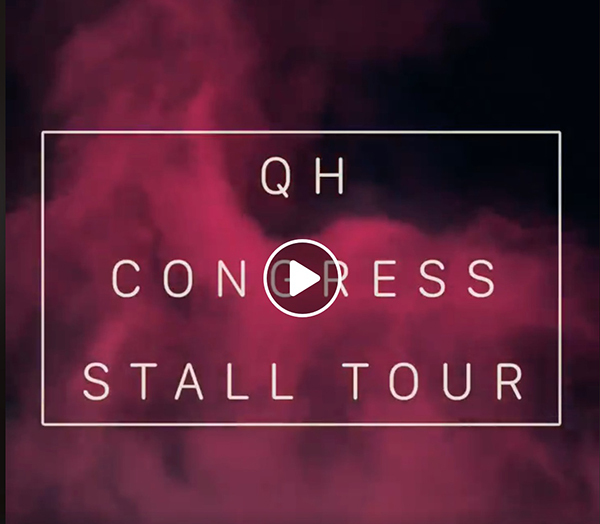 Who’s ready for a behind-the-scenes trade show tour of the All American Quarter Horse Congress?